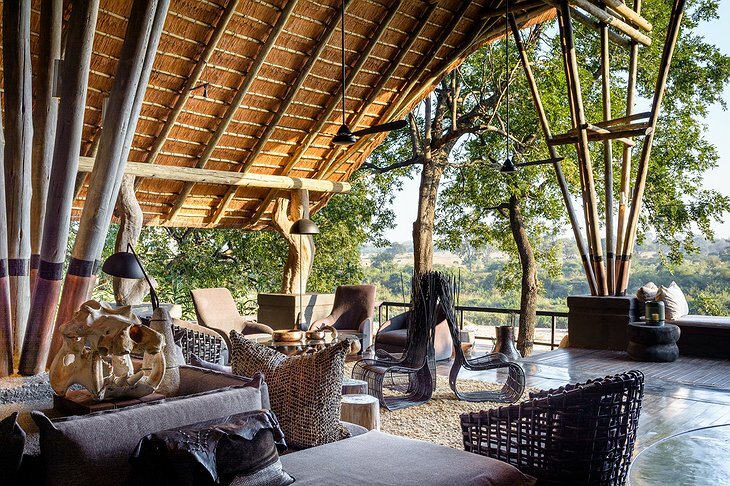 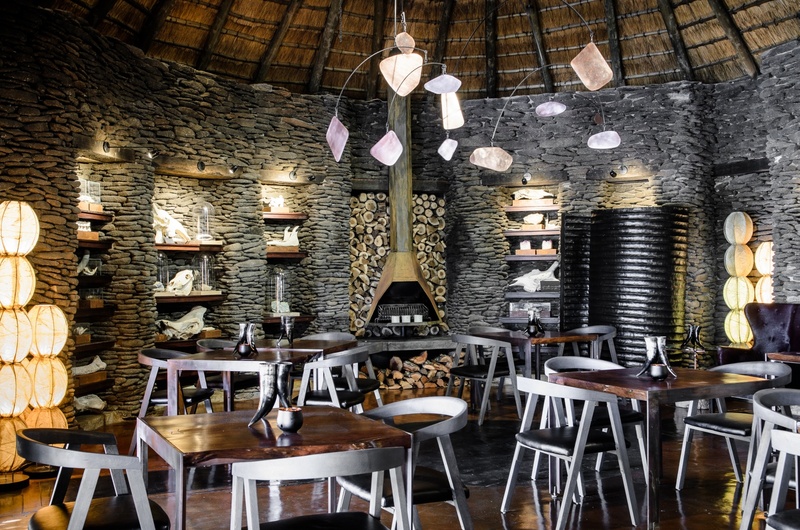 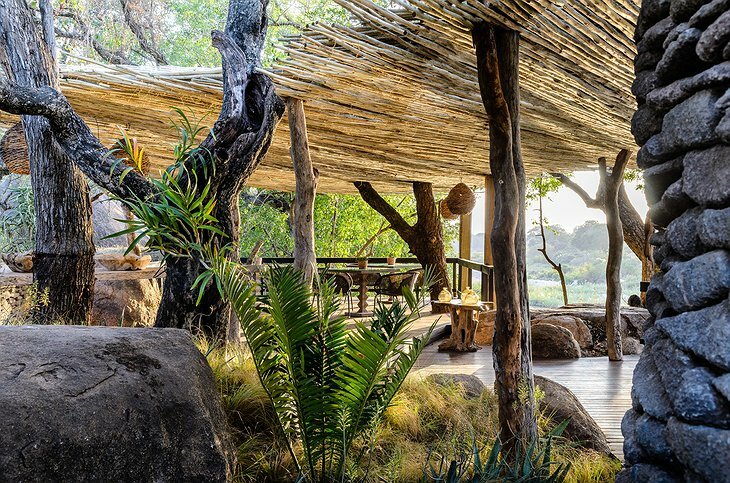 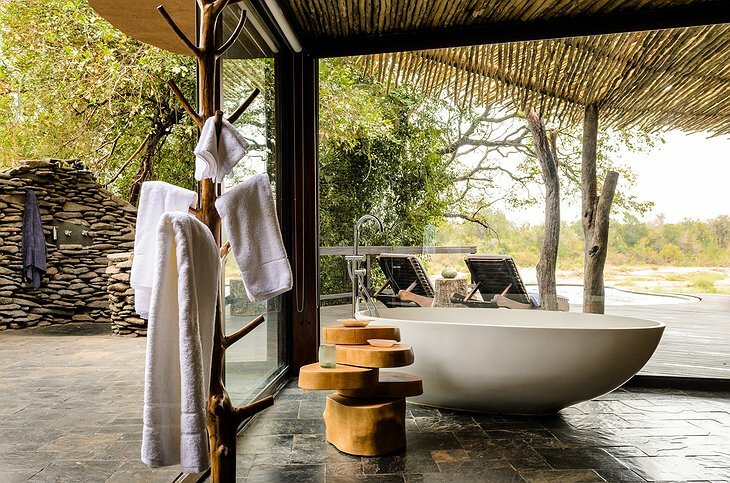 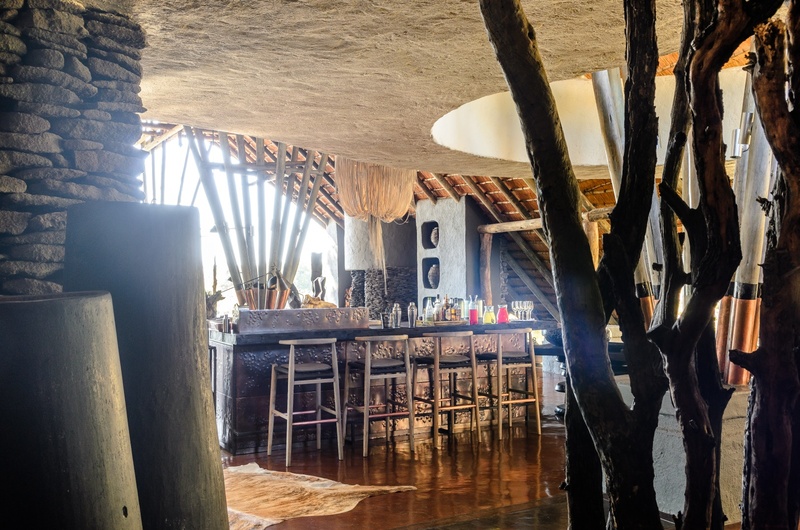 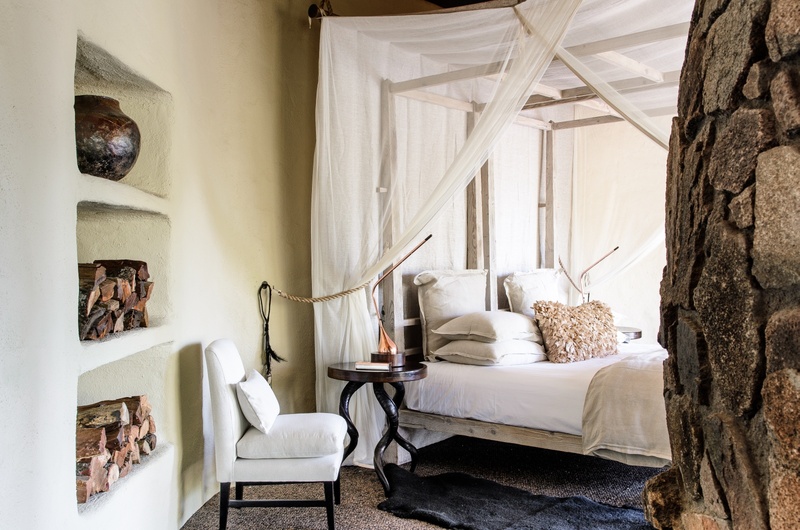 Safari meets luxury at the remote Singita Boulders Lodge, deep inside in the Singita Private game reserve. 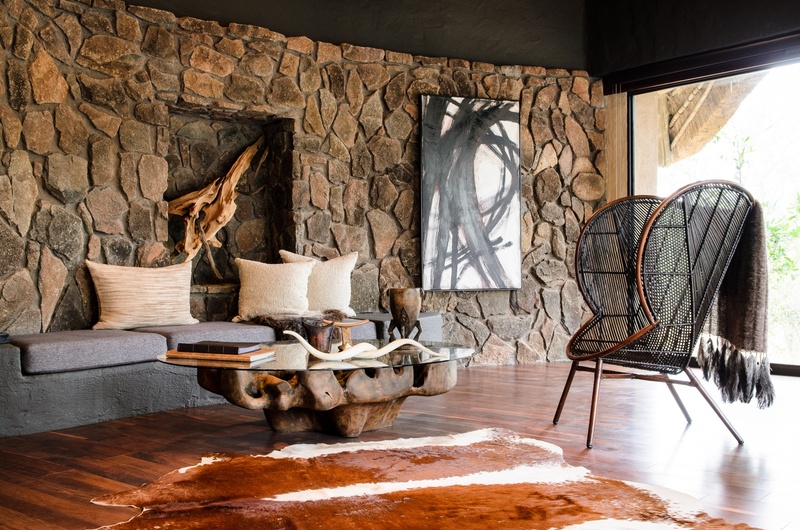 After you landed at the private Singita airstrip, you will be taken in 10 minutes to the main lodge. 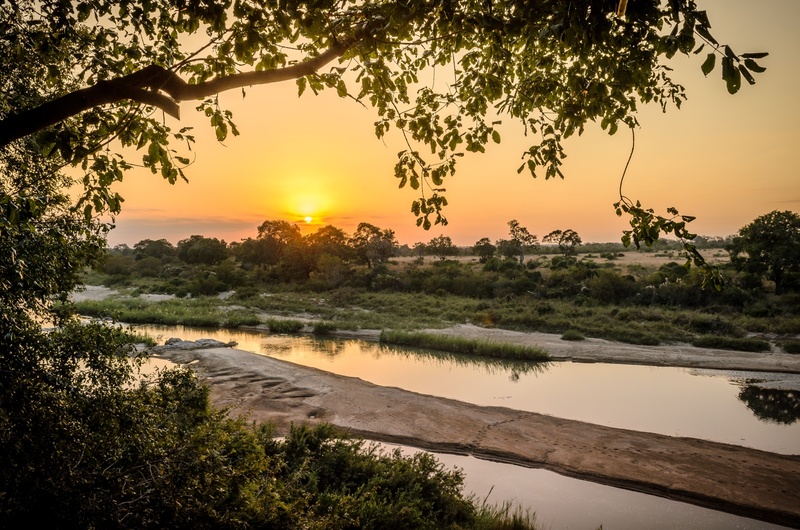 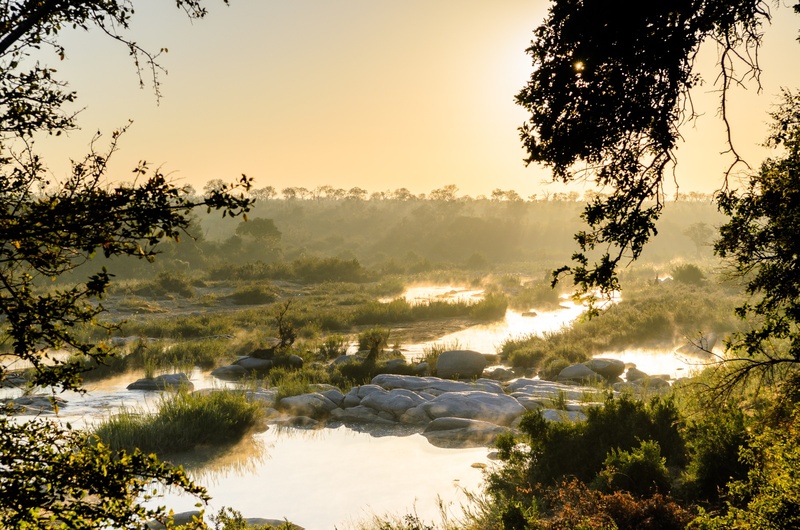 The resort is set right next to the Sand River within the Sabi Sand Reserve. 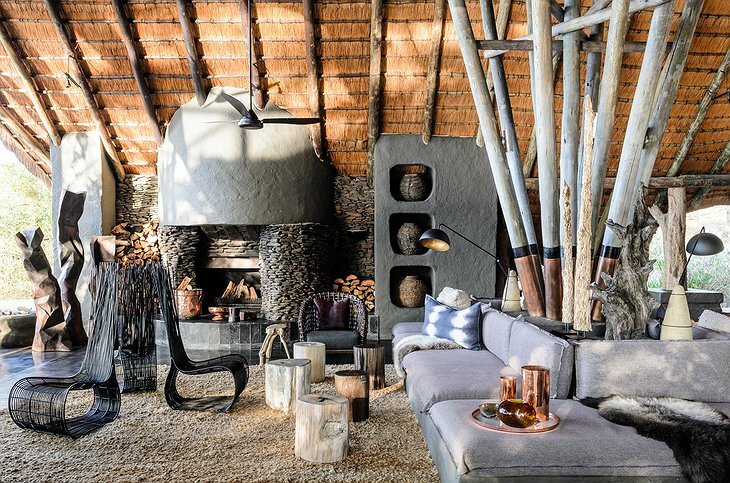 The organic interiors with the vast open spaces are full of light. 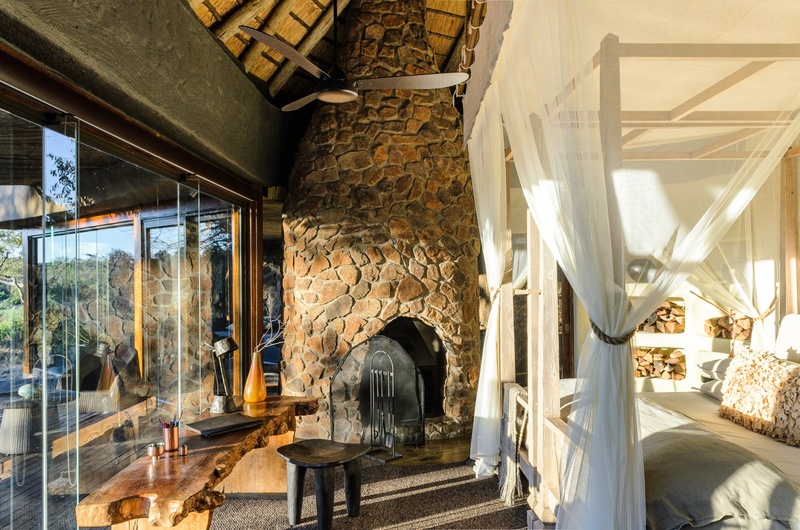 You can choose from the 10 single bedroom suites or the 2 larger family suites. Your luxurious en-suite room has a private plunge pool and you don't need to worry about the food and drinks as they are all included. 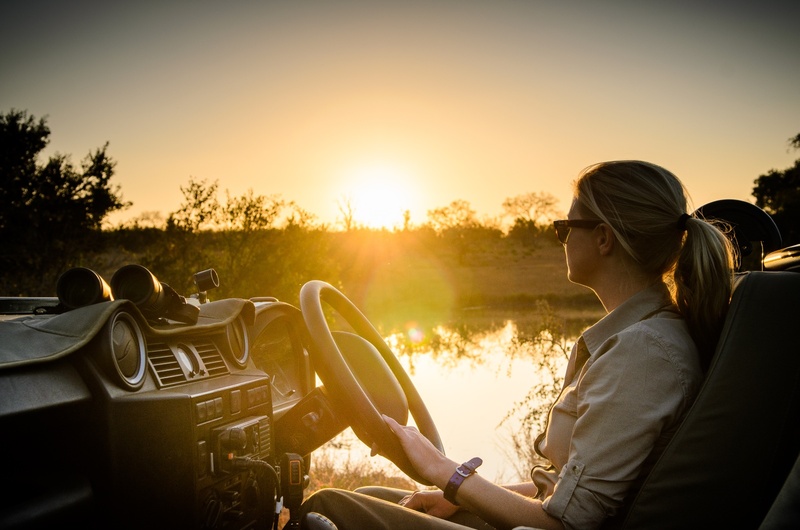 There are daily Land Rover safaris, mountain biking and bush walks. 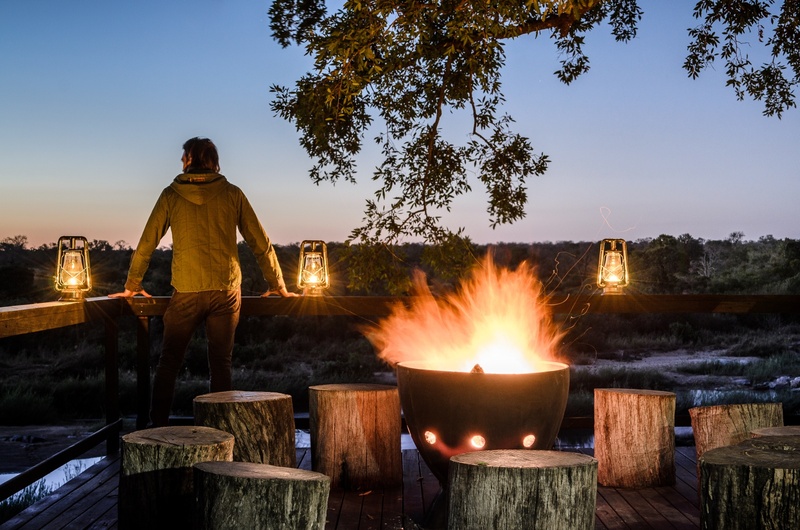 You will get an expert guide to go along with you. 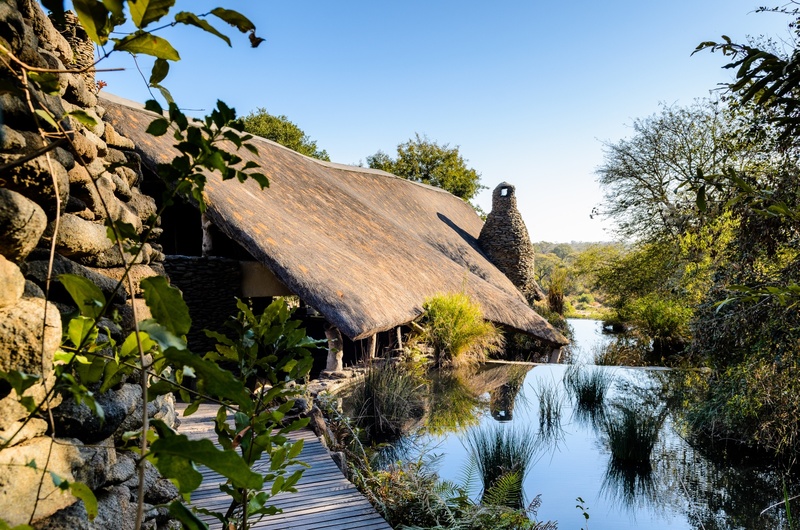 After a long day out in the wild, you can immerse in the relaxing on site spa, or jump right to the gorgeous outdoor swimming pool.